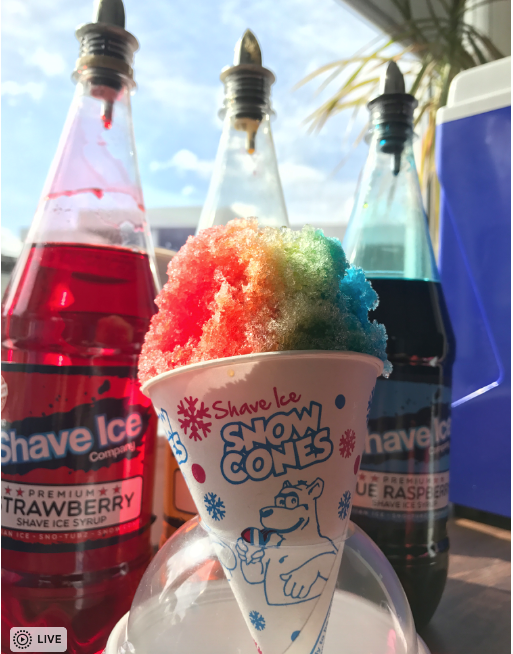 Born in the USA the traditional Snow Cone is a simple Iced treat made from snow/ice with flavoured syrup poured over the top, but what makes our Snow Cones the best Its simple really… We use the top selling commercial Ice shavers on the market to create fluffiest softest Shave Ice for our Snow Cones, along with authentic Shave Ice syrups which are absorbed into the Ice – this creates a delightful and tantalising taste sensation for the mouth. 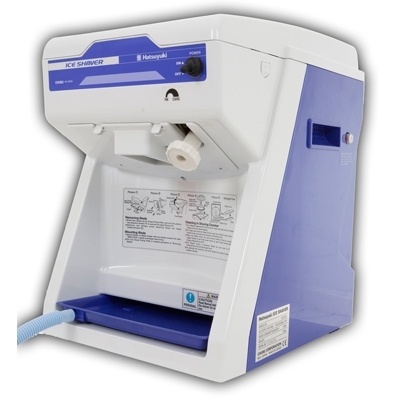 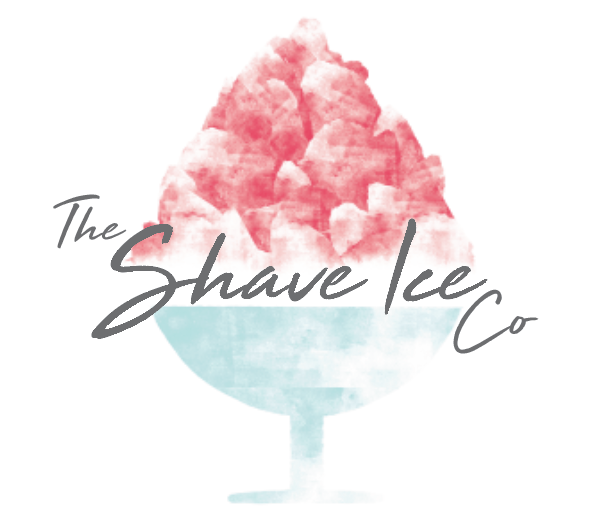 So basically you won’t find any cheaper Ice crushers or repackaged slush machine here. 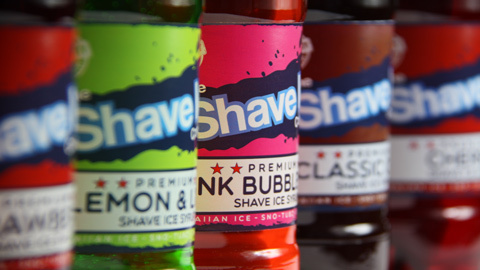 In 1934, inventor Ernest Hansen patented the first known “ice block shaver” in New Orleans, Louisiana. 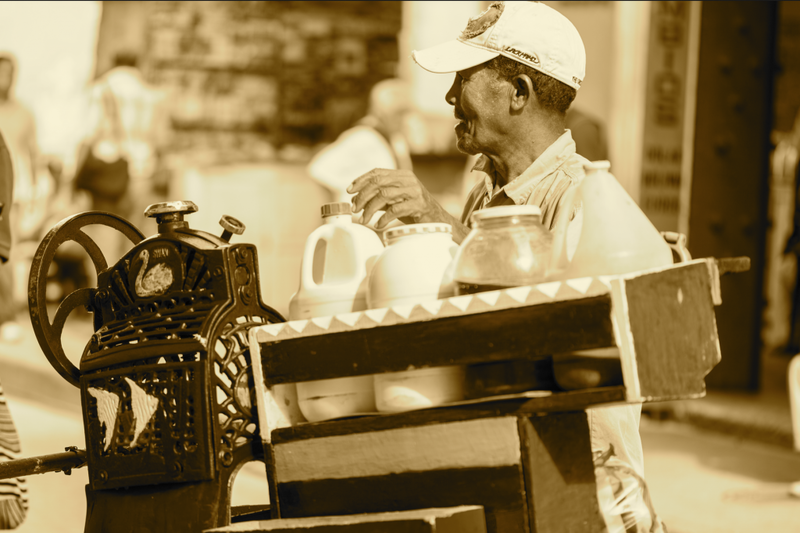 He was inspired to create a more refined and hygienic version of the popular Italian ice sold from push-carts in the city. 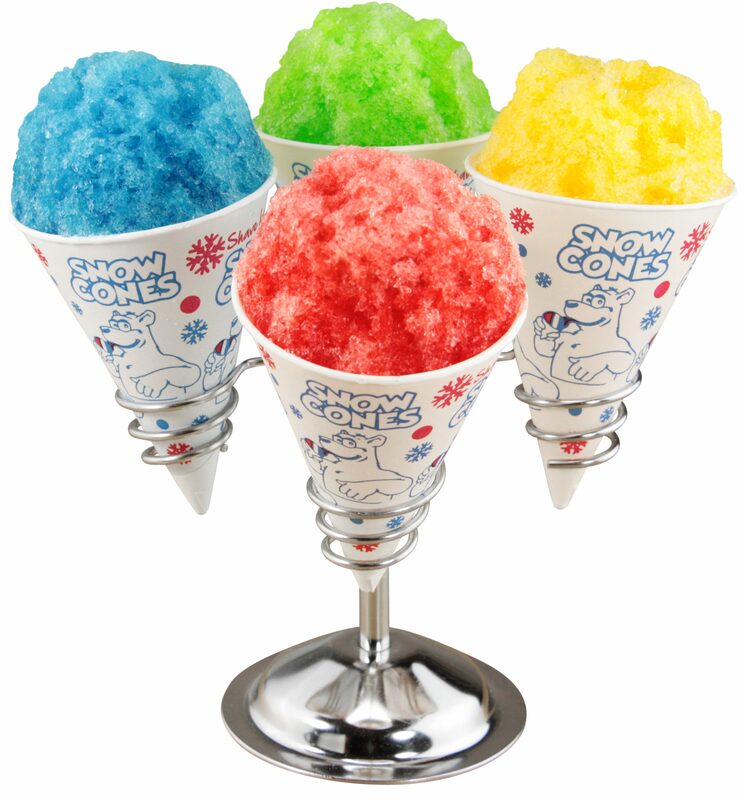 His wife Mary created many flavors of fresh syrups to flavor his finely shaved artificial “snow”. 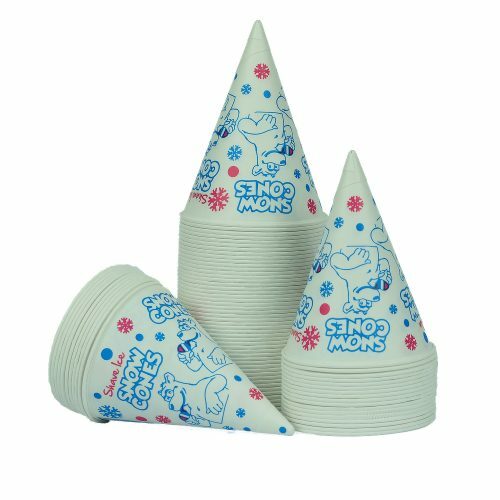 “Sno balls” have been popular in New Orleans ever since. 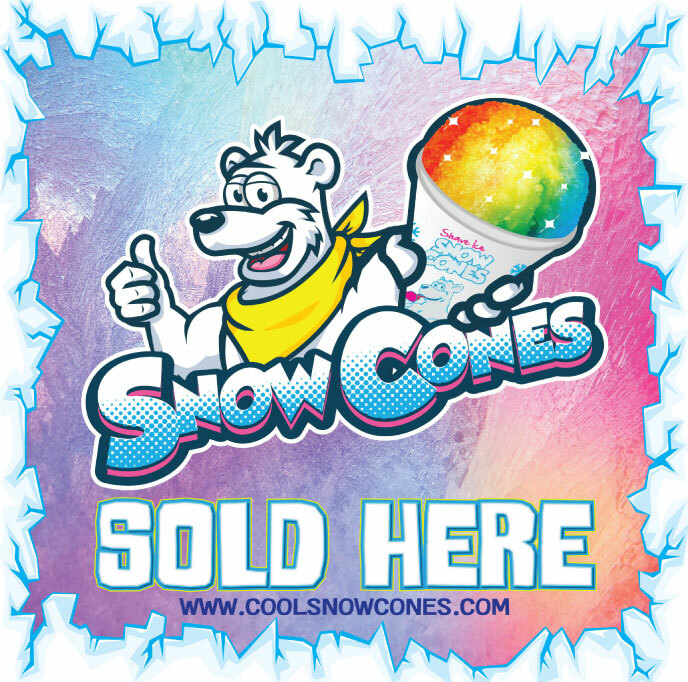 In 2007 The Shave Ice Co, launched and Marketed Europes First Snow Cone brand with Snowy the Bear as their Mascot. 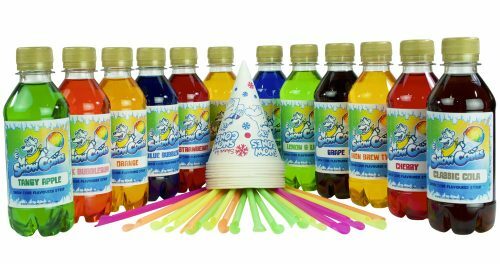 Visit our Sno-Shop for machines, Snow Cone Syrup flavours, Cones & Straws , Not forgetting our fantastic colourful and eye catching Point of Sale and Marketing.